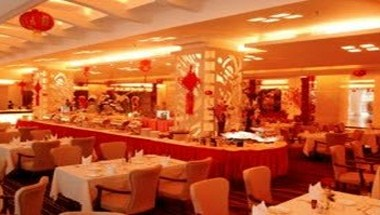 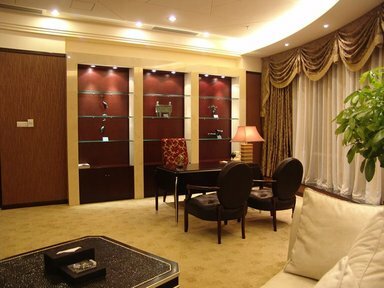 Honggui Hotel, an elegant 4-star Business class hotel, is Ideally located in the commercial, financial center of Shenzhen City,10 minutes drive from Luohu Railway Station and Luohu Checking Port,10 minutes walk to the largest Shopping Mall of Shenzhen, Huaqiangbei shopping street, Shenzhen Bookstore, adjacent to the famous Lychee Park. 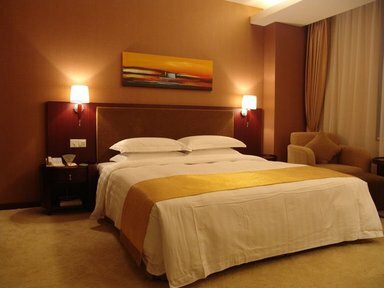 The Hotel has 218 exquisitely decorated guestrooms and suites, including 30 suites. 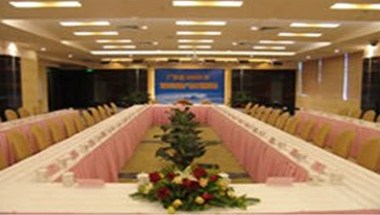 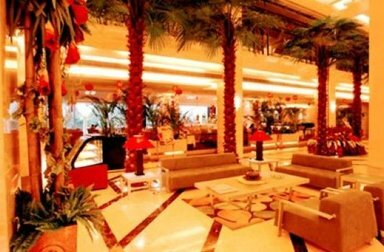 The Hotel has 7 meeting and multi-functional rooms with state-to-art facilities at your disposal, our professionals and fine meeting planning makes all type of meeting and banquet events successful.